Our spacious apartments are perfect for your needs. 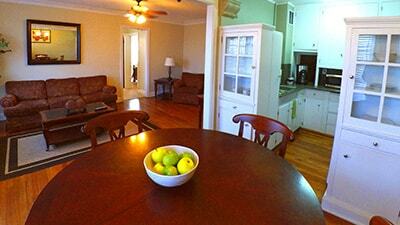 We offer a wide array of options ranging from Studio Suites to Deluxe 2 Bedroom Apartments! 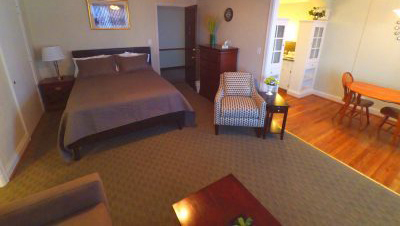 The Jefferson Apartments is proud to offer you our Corporate Suites. These suites are all inclusive for the ultimate in short term rental luxury.